Graduating as a Geophysicist in Florida, Ernest went to West Texas and worked with several companies during the big boom, and the big bust. 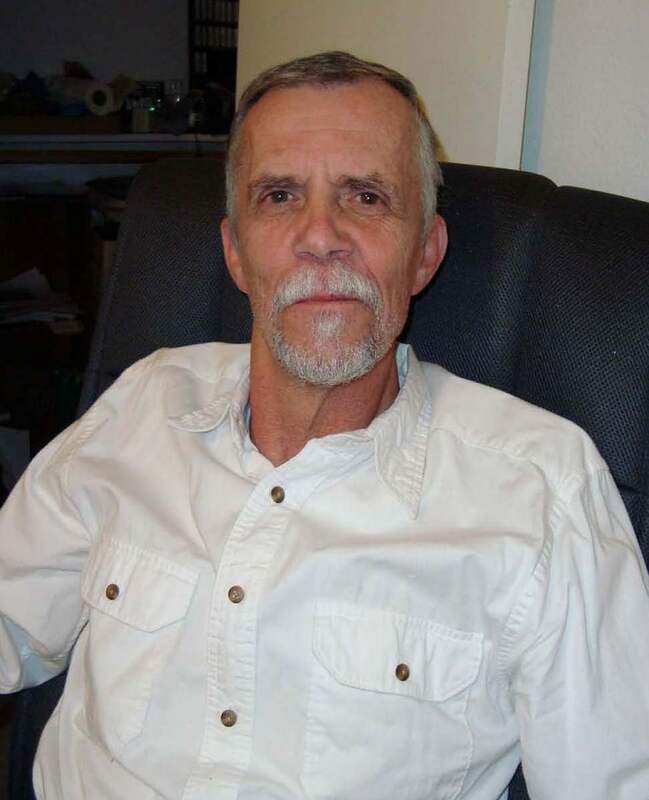 These included GSI, Texas Instruments, Gulf Oil, then to mitigate the ups and downs, formed his own company and is now a technology consultant and does computer software and hardware work for personal and professional residents in the West Texas area. He was also part of WINR (World Internet Radio) and worked on that technology for several years reporting on everything from government misdeeds to the truth about vaccines and other fraudulent corporate products. Expertise is in computers, electronics, and chemistry where he has several patents ranging from telecommunications to silicon related compounds.